New Haven teen Antonia Ayres-Brown challenged the fast food giant on their gendered Happy Meal toys and got some changes made. And it only took five years. When she was 11-years-old, Antonia wrote McDonald’s CEO requesting that he change the toy distribution policy at his stores. When her family rolled into the drive-thru, instead of asking whether they want a girls or boys toy with their Happy Meal, why not mix it up? But Antonia received a note back from the restaurant’s customer satisfaction office, according to Slate, stating that McDonald’s never specified that their workers ask gendered questions when handing out toys. Antonia was relentless, however. 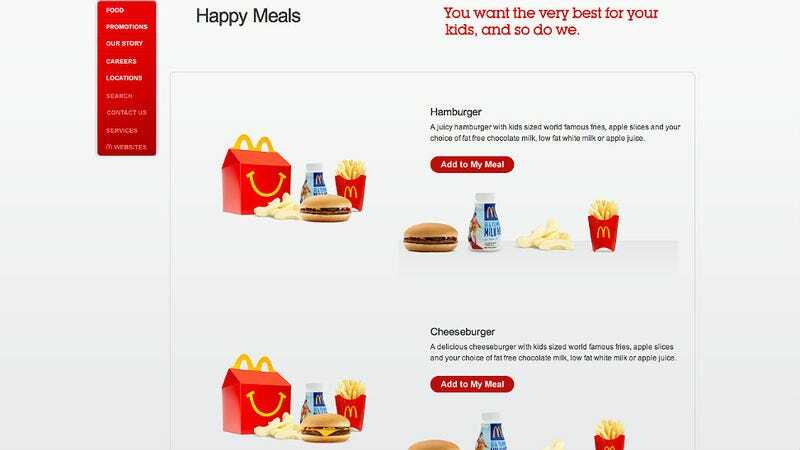 During the summer of 2013, Antonia rounded up children and sent them into various McDonald’s restaurant alone to order a Happy Meal. Most often, the kids weren’t asked what gendered toy they wanted, and were simply given a girls or boys toy to match their own gender. When these kids returned to the counter to ask for the toy that didn’t match their gender, they were waved off or told their were no other toys. But when Antonia’s research team sent in an adult to request another toy for the kid, they were given what they wanted. Armed with this evidence, Antonia wrote the new McDonald’s CEO Donald Thompson to share her findings and relay the harmful effects of gendered toys with very different results.